Sterling fell after the foreign secretary resigned. Prime Minister Theresa May may have a freer hand to negotiate a less economically damaging Brexit. Or she, the negotiations, and the economy could fall victim to political infighting. There’s little middle ground for the pound. 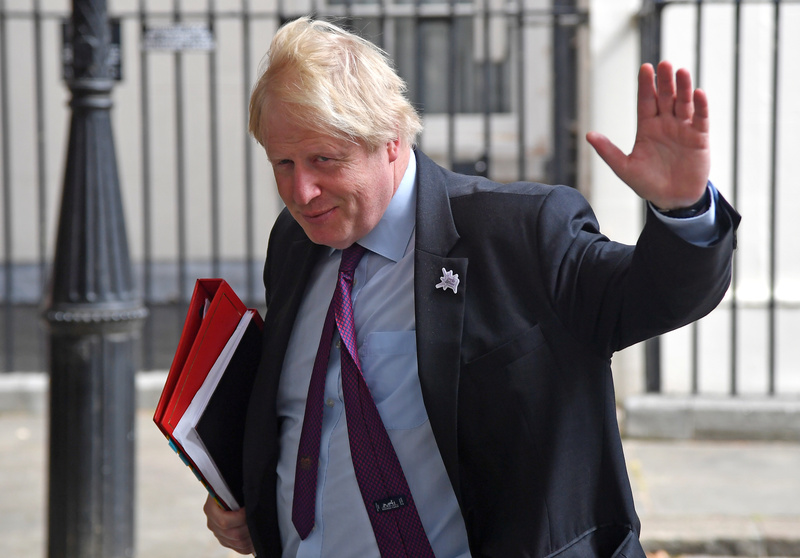 Boris Johnson, Britain’s foreign minister, quit on July 9 over Prime Minister Theresa May's plans to leave the European Union. His departure followed the resignation on July 8 of David Davis as Brexit minister. Sterling fell as low as $1.3242 by 1455 GMT on July 9, down more than a cent from the day’s high.